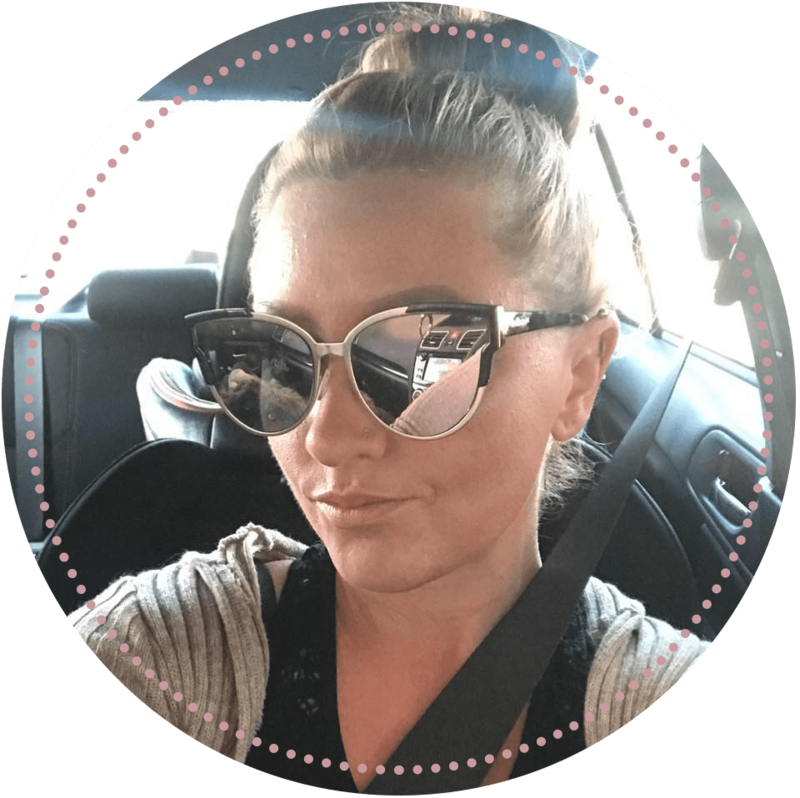 Hair snips are fun, quick articles about hair and beauty. They are meant to be short and straight-to-the-point, so you have an easy time reading them. For this Hair Snip, I would like to talk about a few interesting hair color statistics. This article was inspired by my four-month-old baby. She has natural auburn hair and blue eyes. Although her eye and hair color can still change, it doesn’t seem likely at this point. I recently discovered that red hair and blue eyes is the rarest combination in the world. 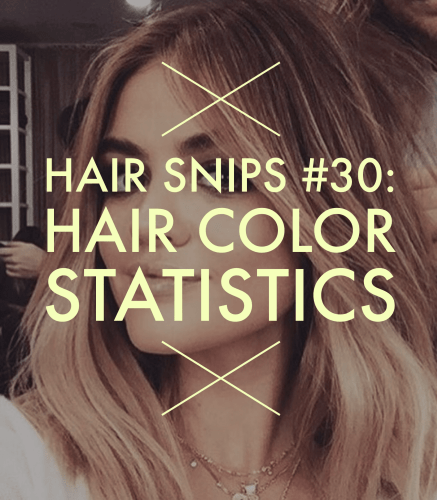 Even though I did a previous Hair Snip about a single hair color statistic, I thought it would be interesting to run a few more by you. Black is the most common hair color in the world. 75-84% of the world’s population has naturally black hair (depending on the study). Brown hair comes in at the second-most common hair color, with 11% of the population being naturally brunette. Only 3% of the world’s population has natural blonde hair. Finally, only 2% of people have natural red hair. In 2008, a study showed that 75% of women color their hair. 88% of women say their hair has a direct effect on their confidence. Want more? I’d recommend heading over to Modern Salon Magazine; they have a super interesting article about hair dye statistics.